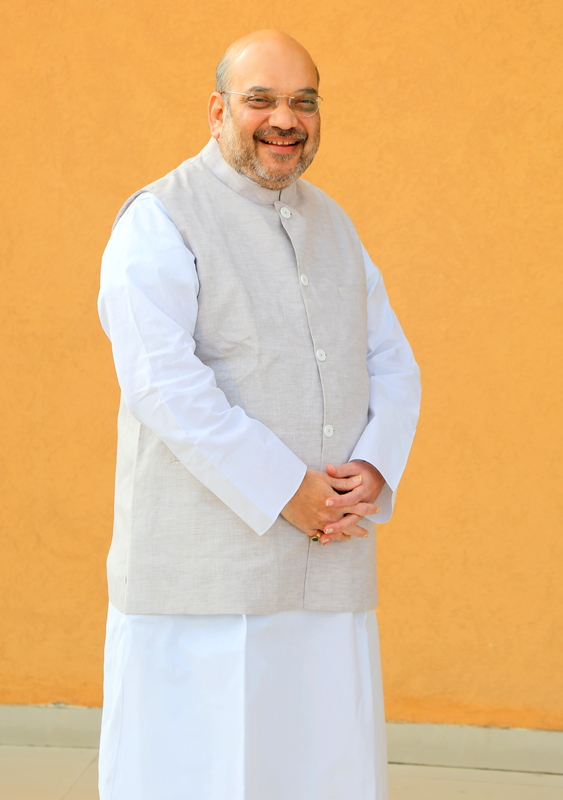 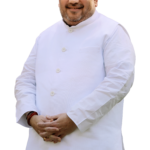 A man known for proven organizational abilities and strategic planning, He is a politician of the hinterland with a distinguished political record and commitment for the ideals he stands for. 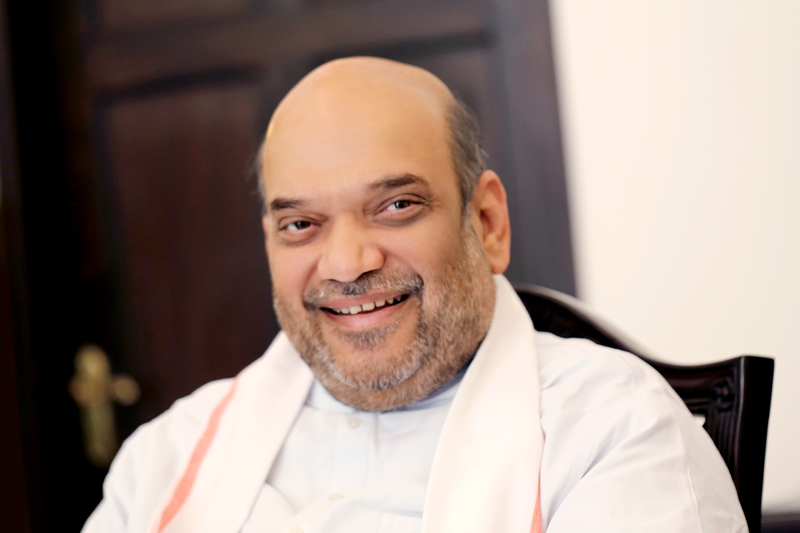 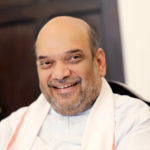 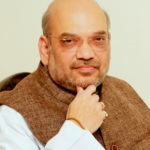 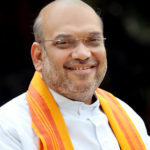 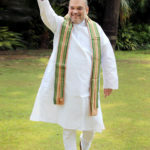 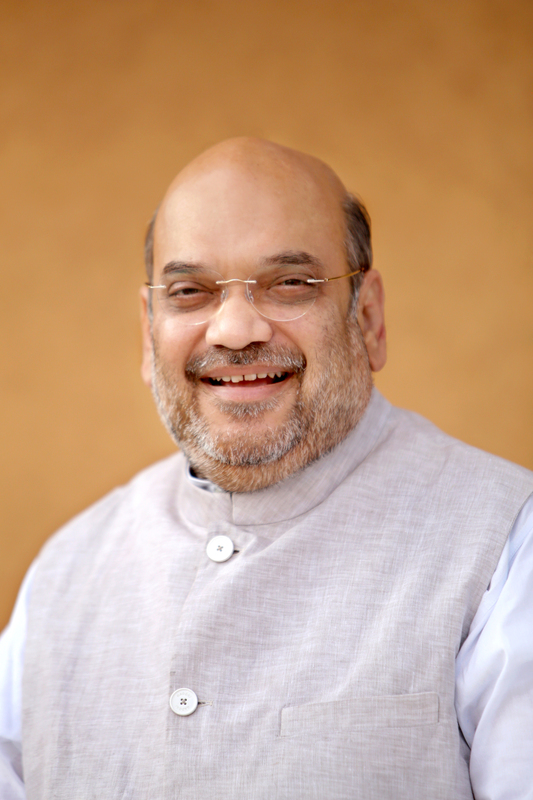 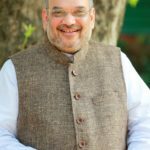 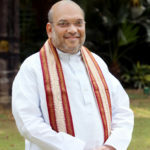 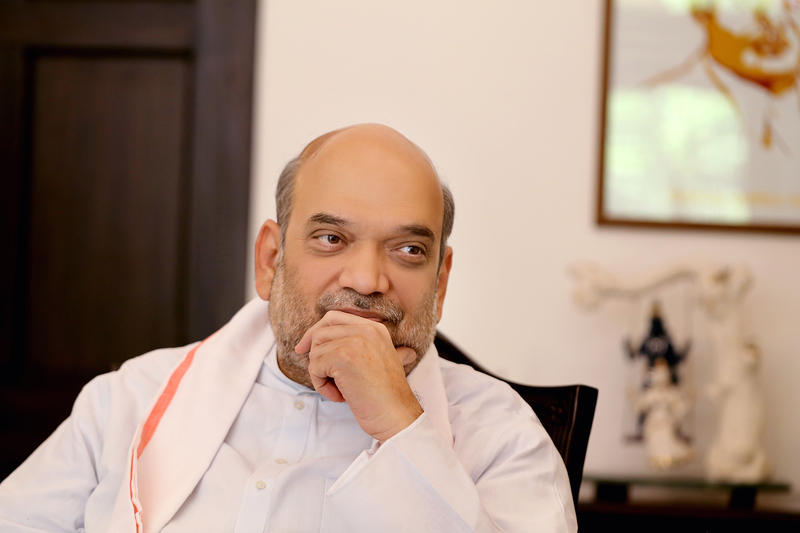 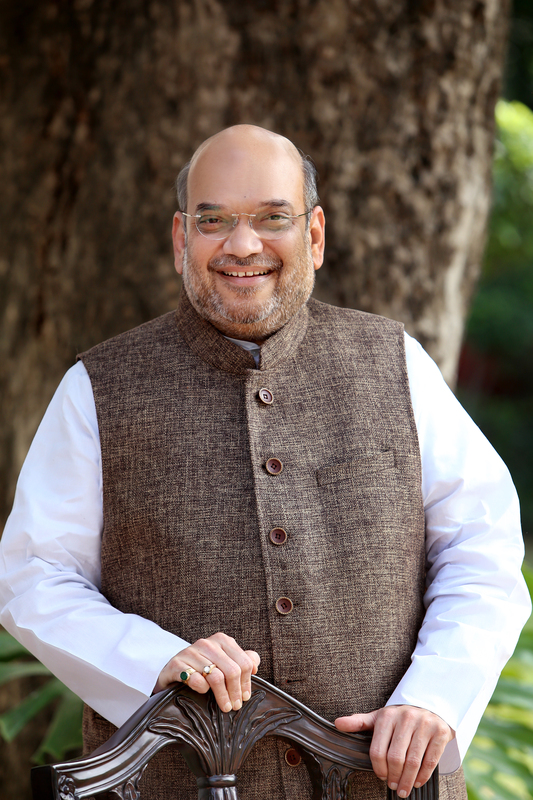 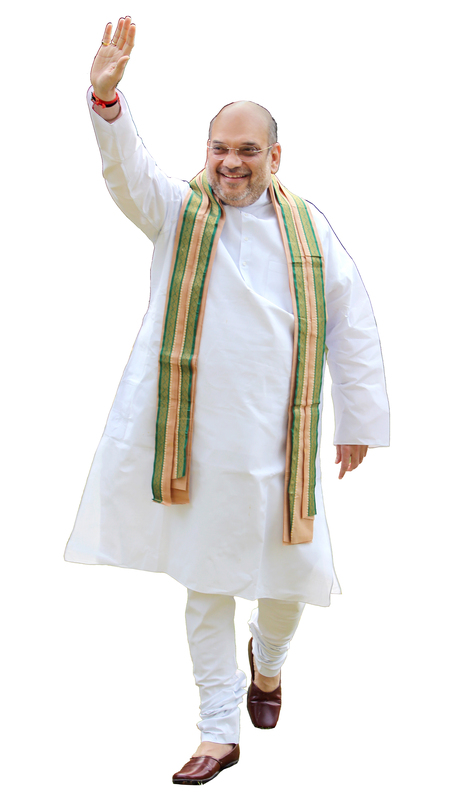 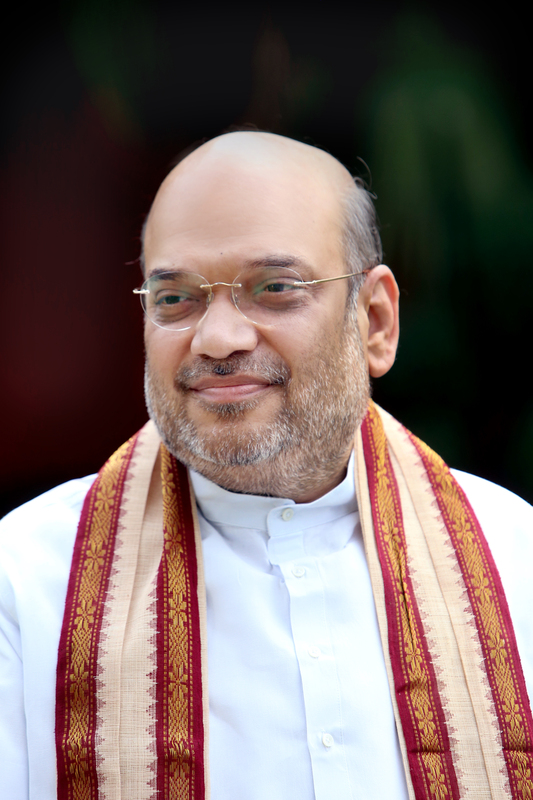 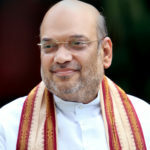 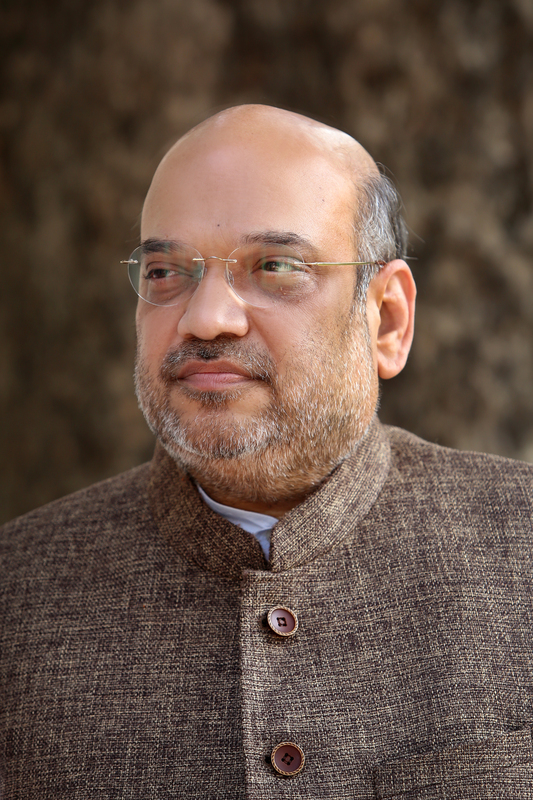 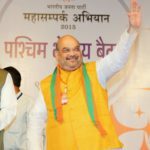 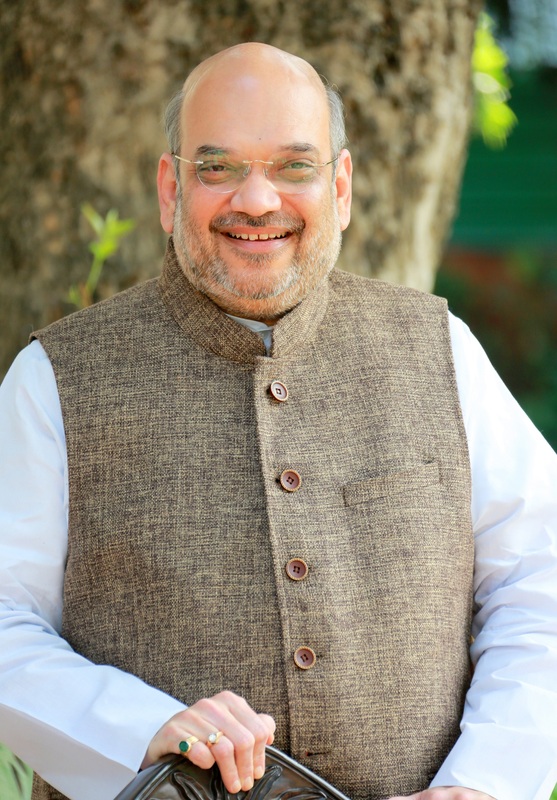 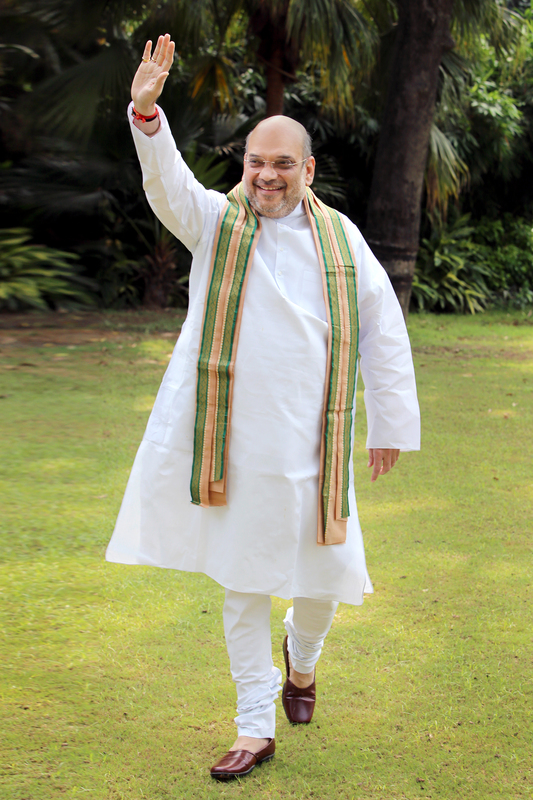 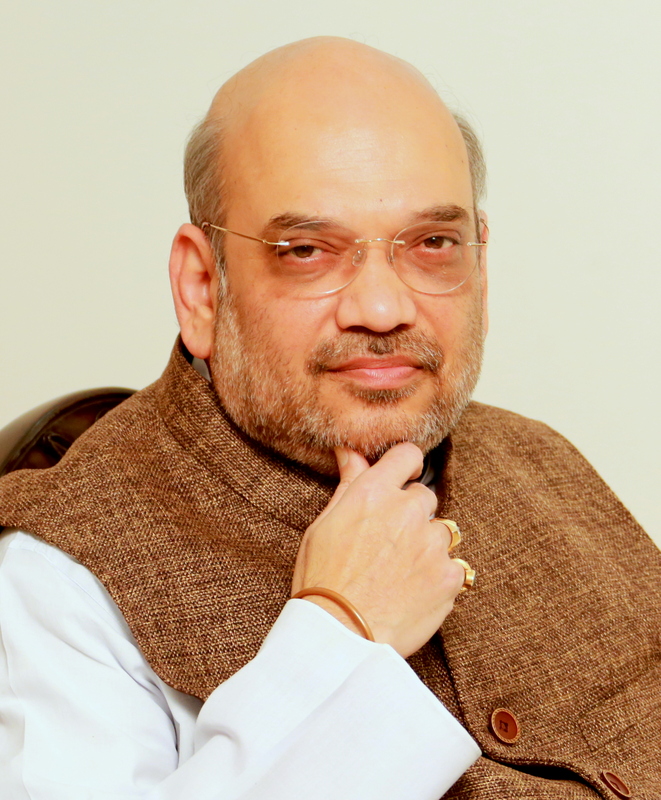 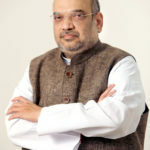 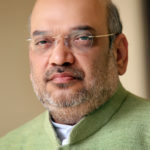 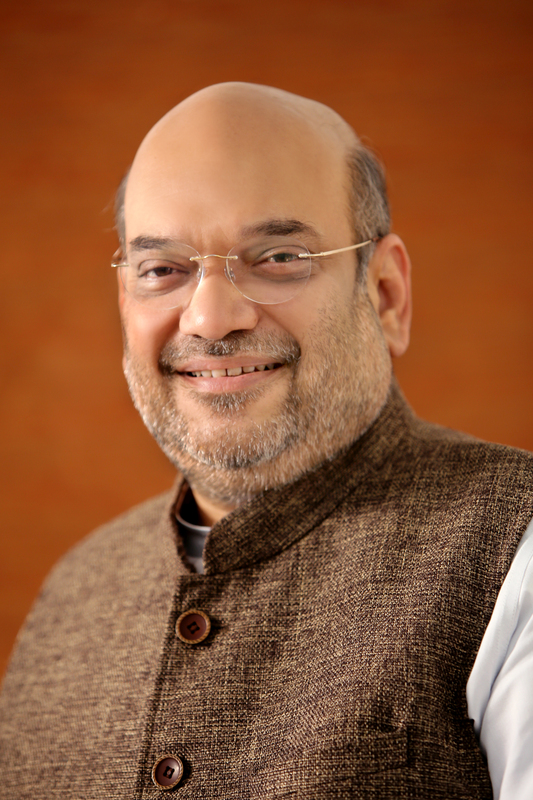 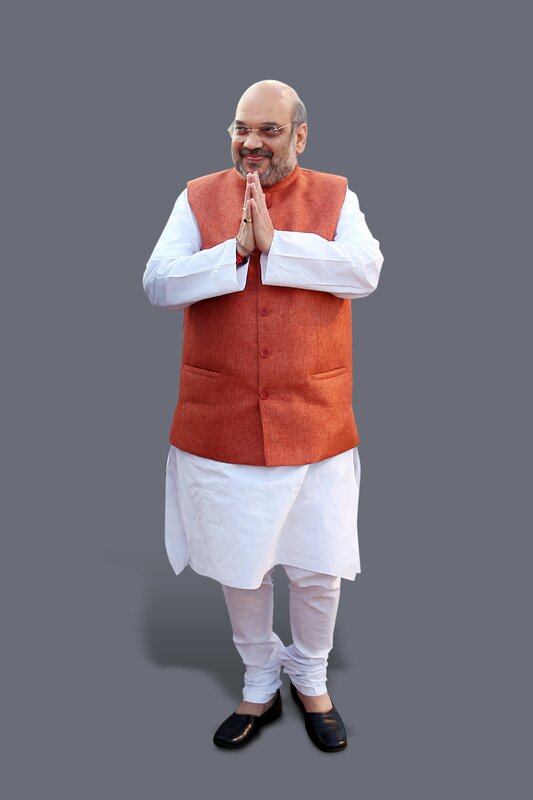 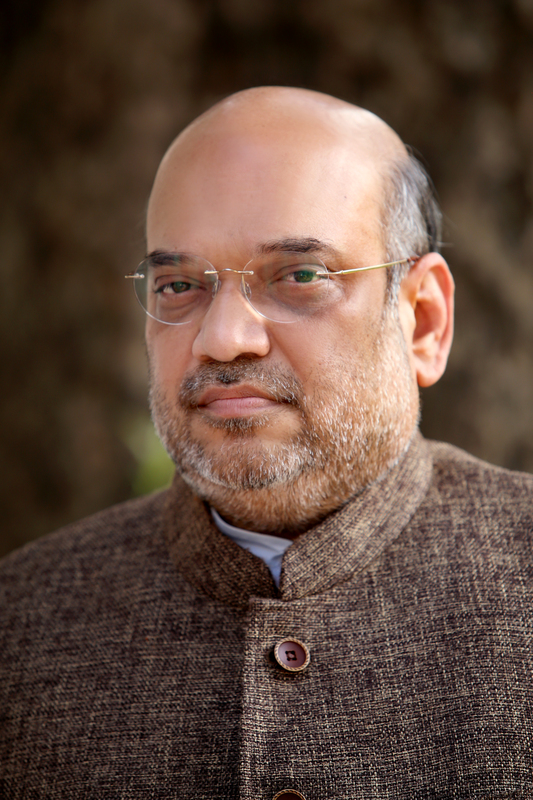 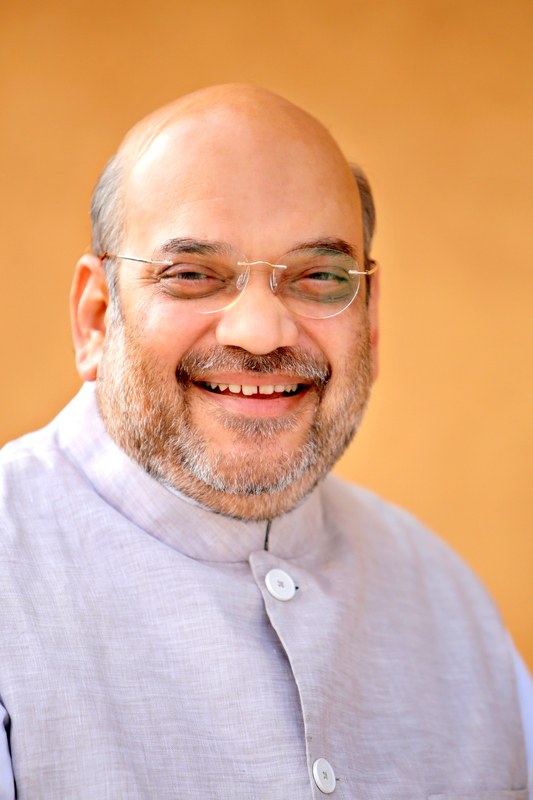 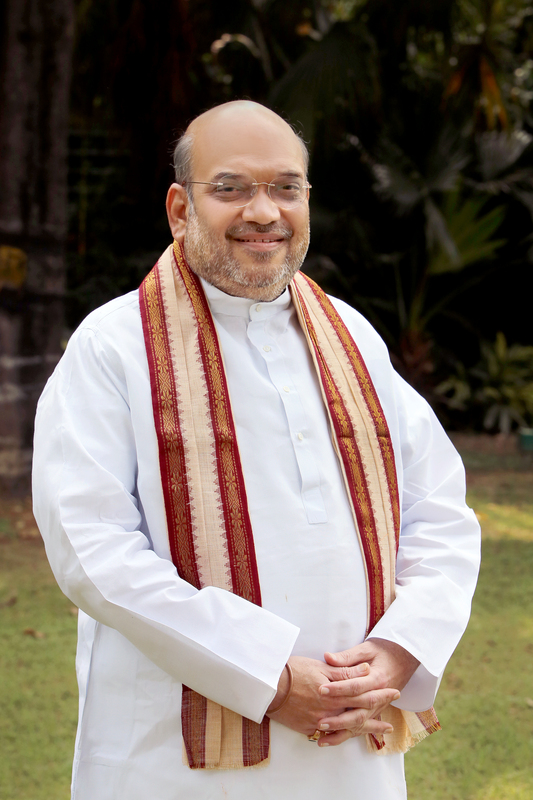 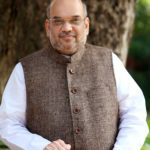 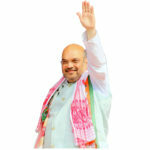 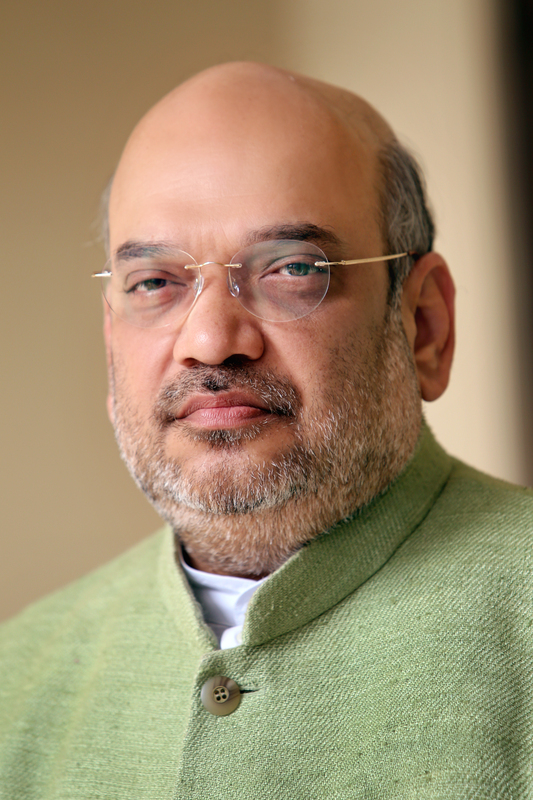 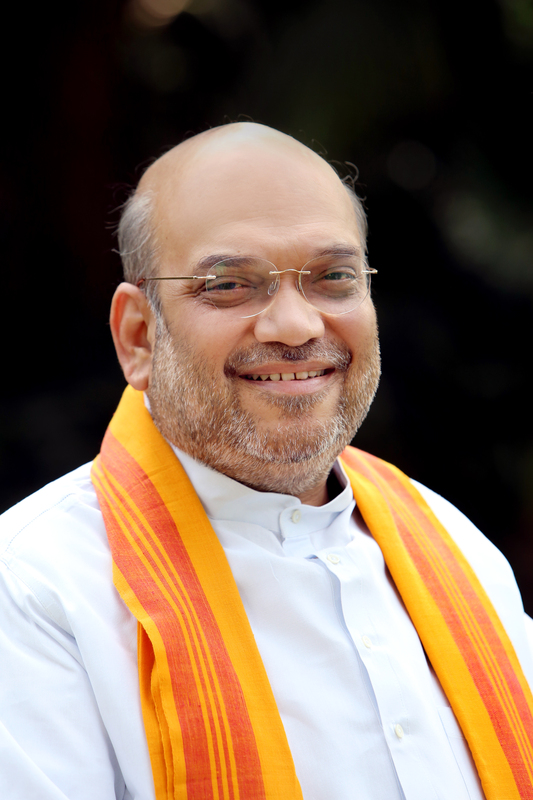 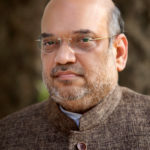 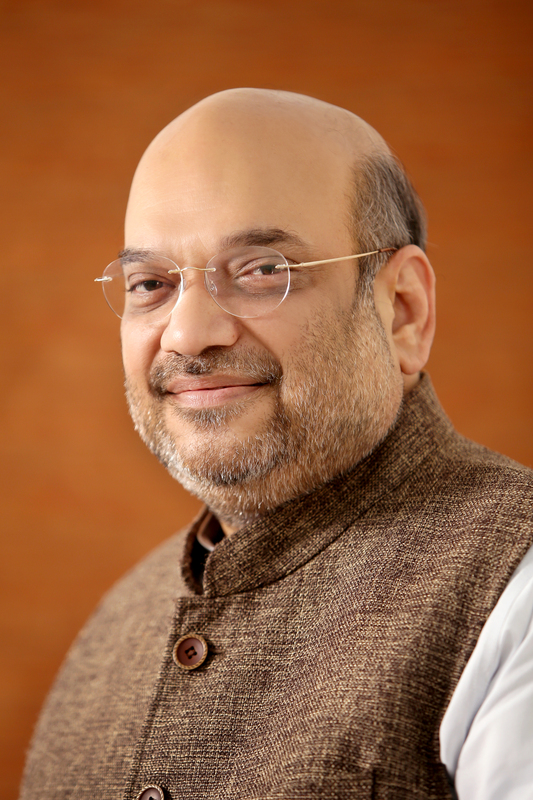 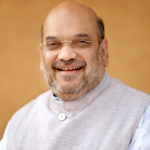 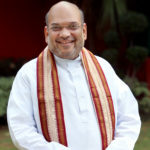 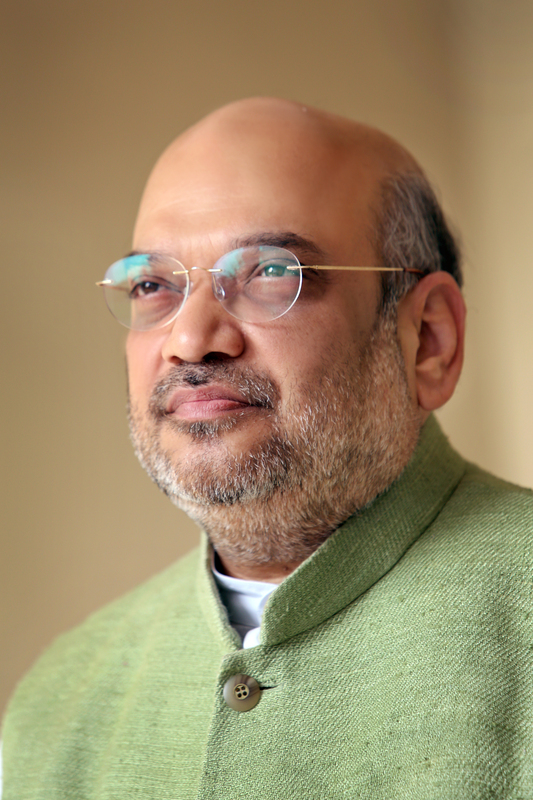 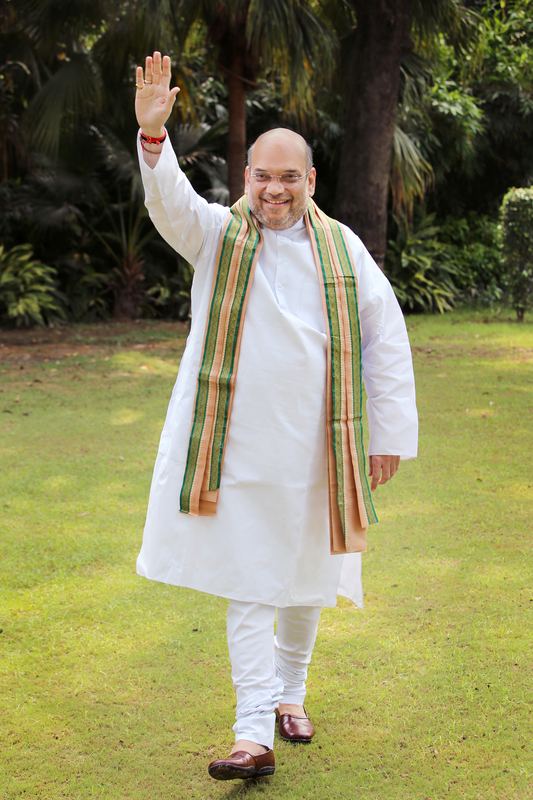 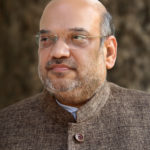 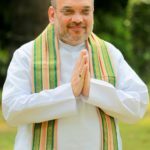 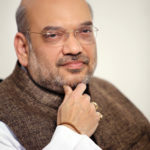 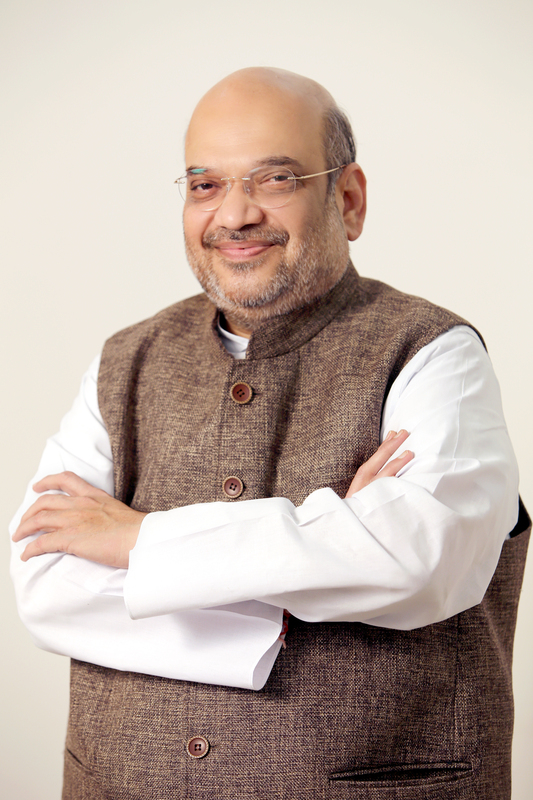 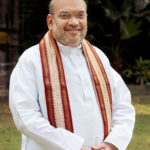 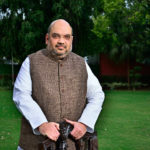 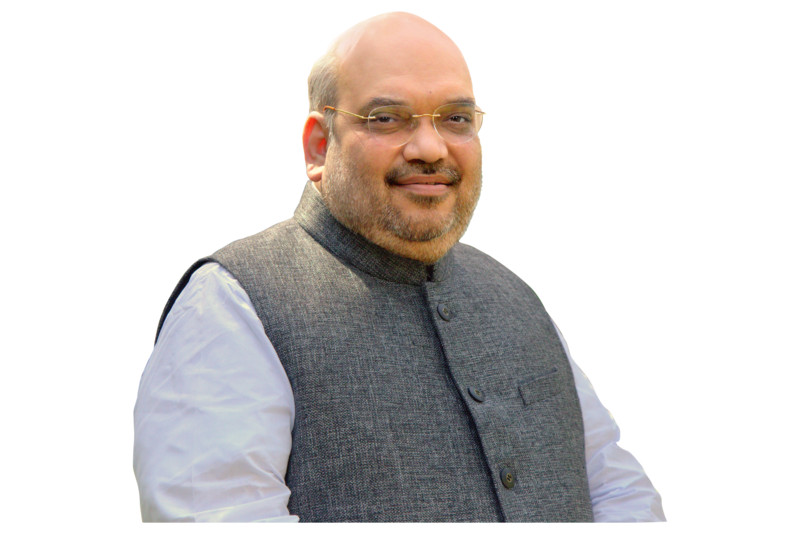 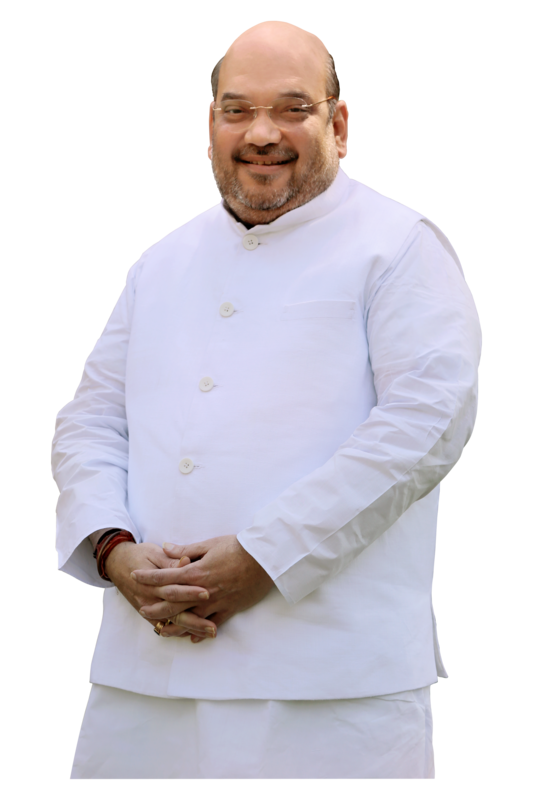 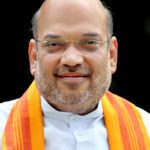 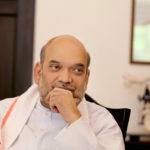 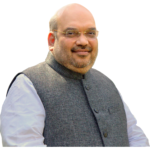 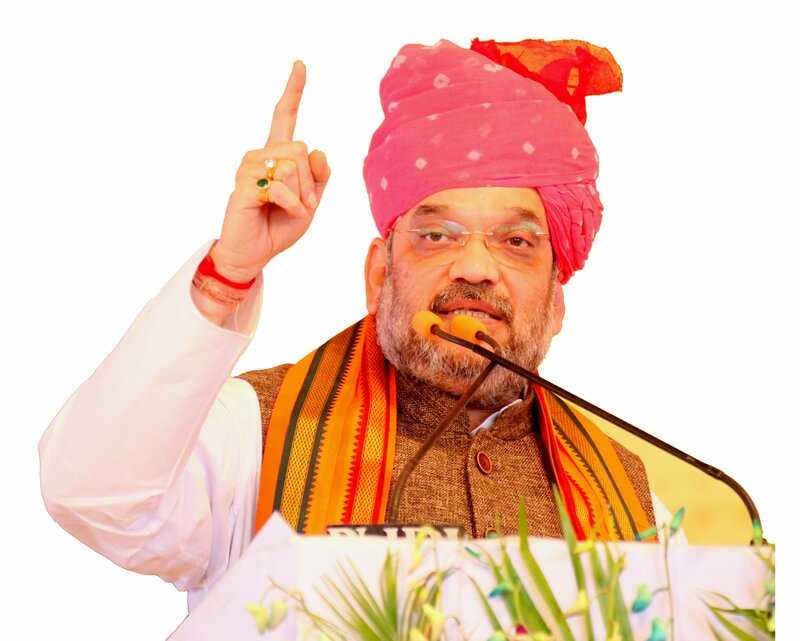 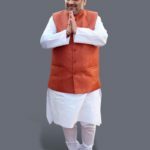 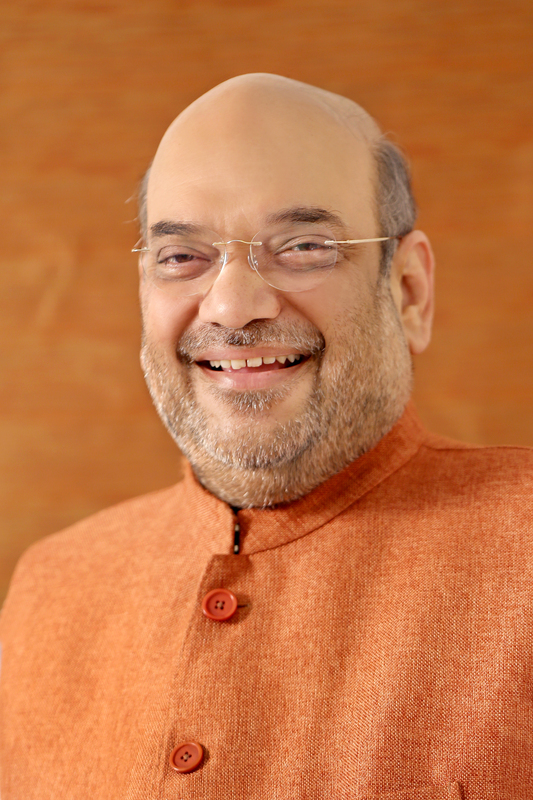 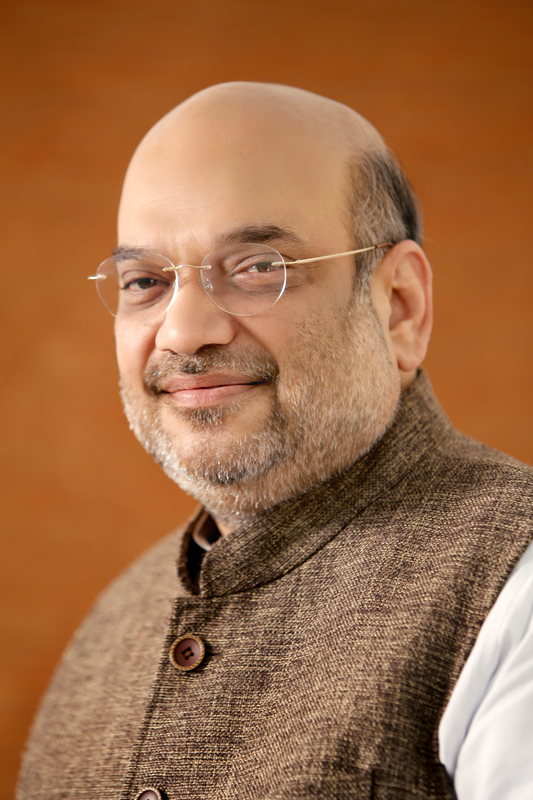 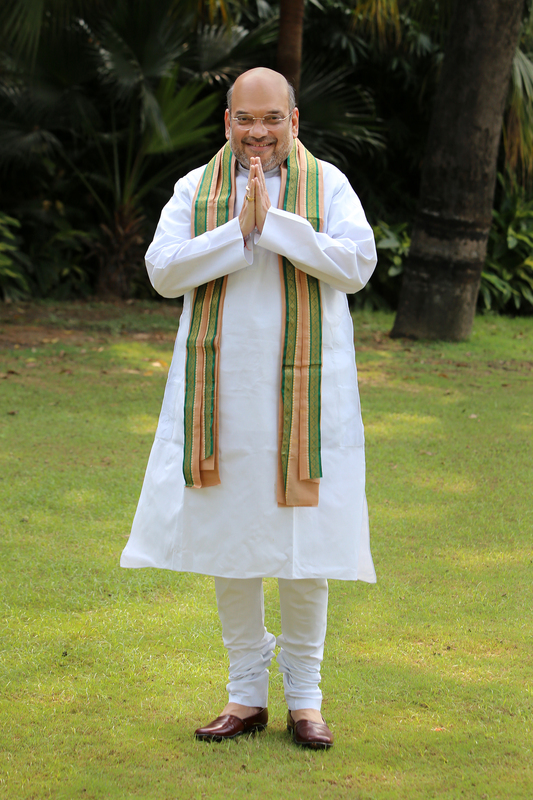 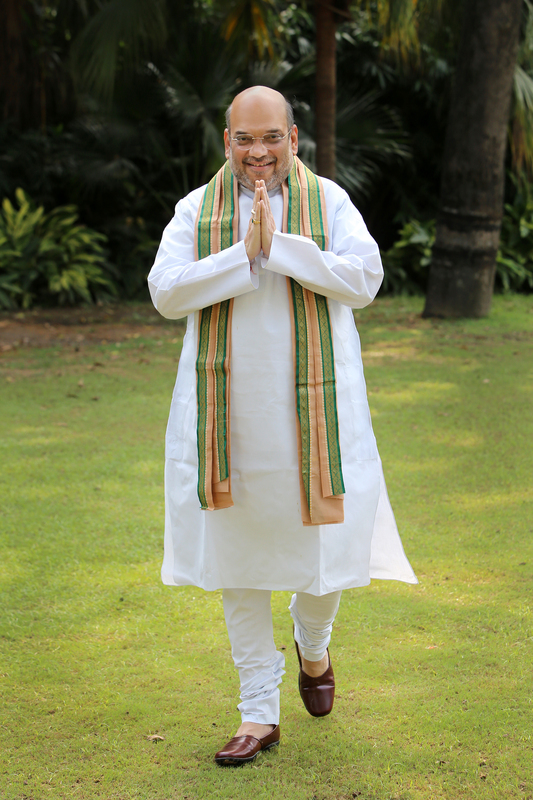 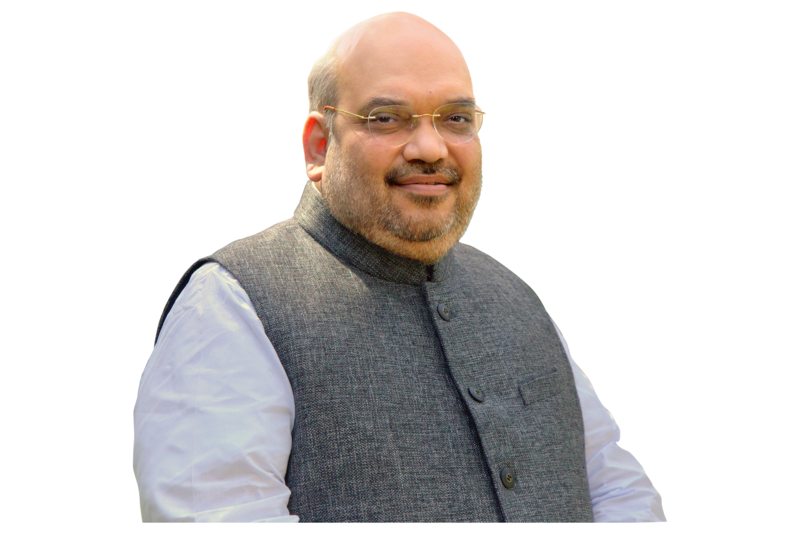 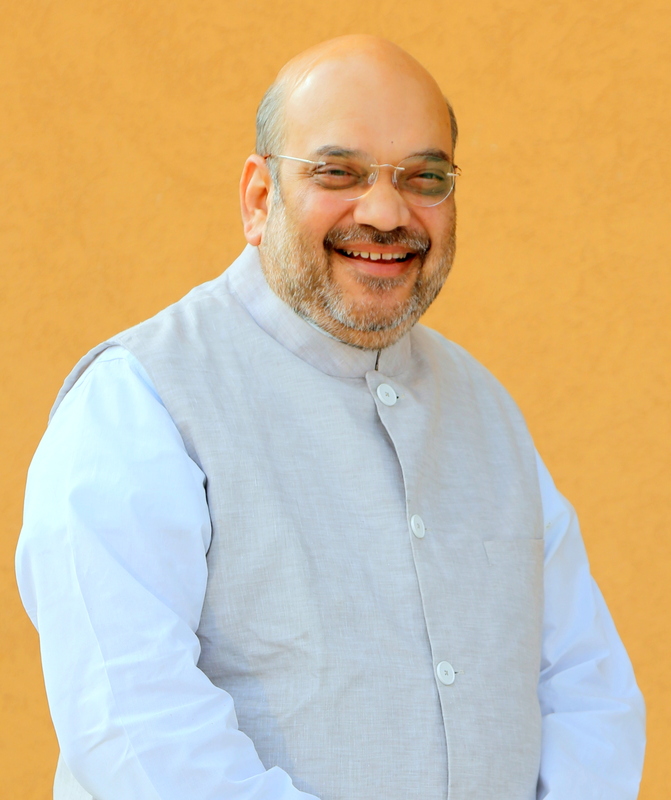 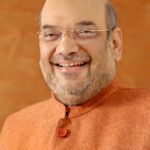 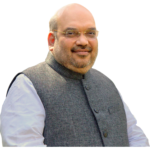 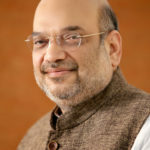 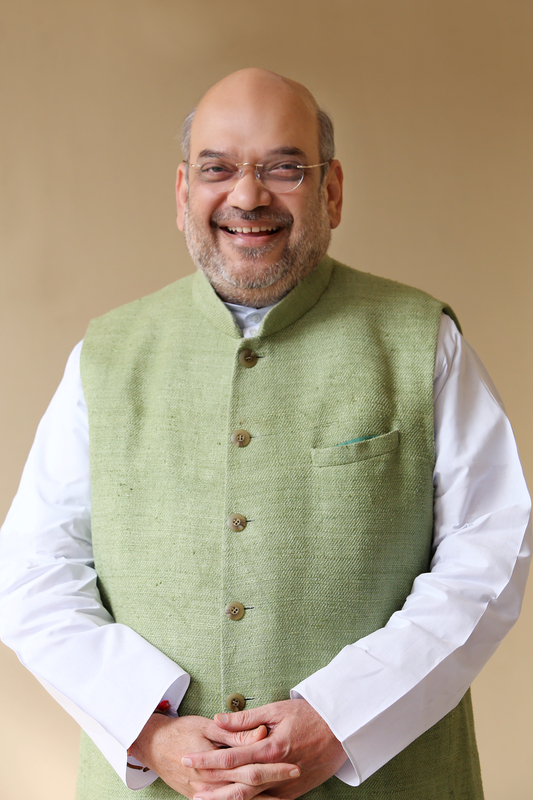 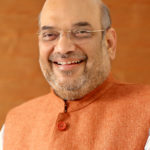 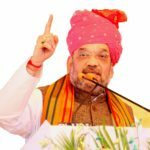 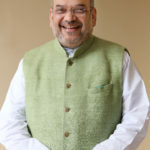 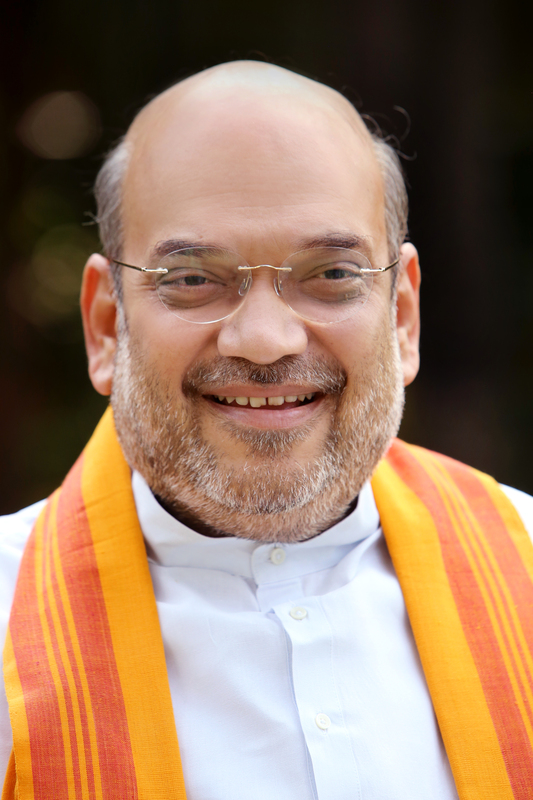 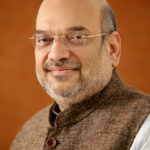 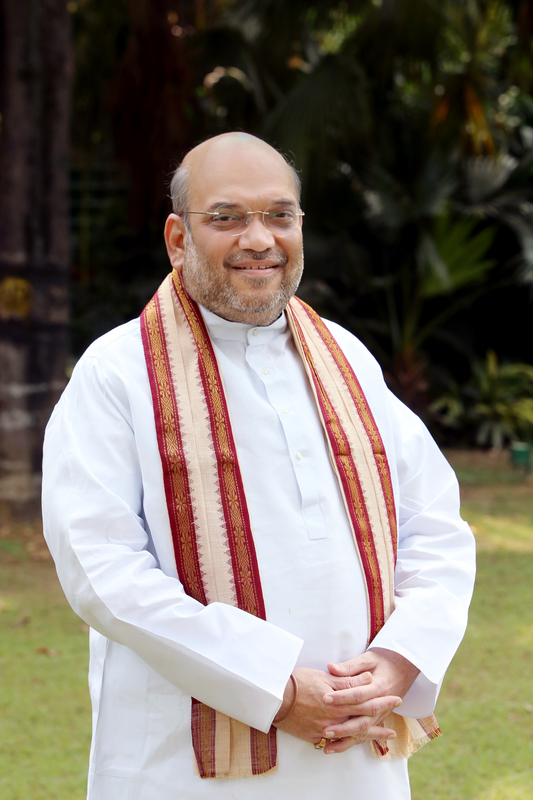 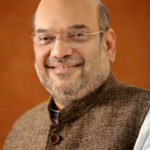 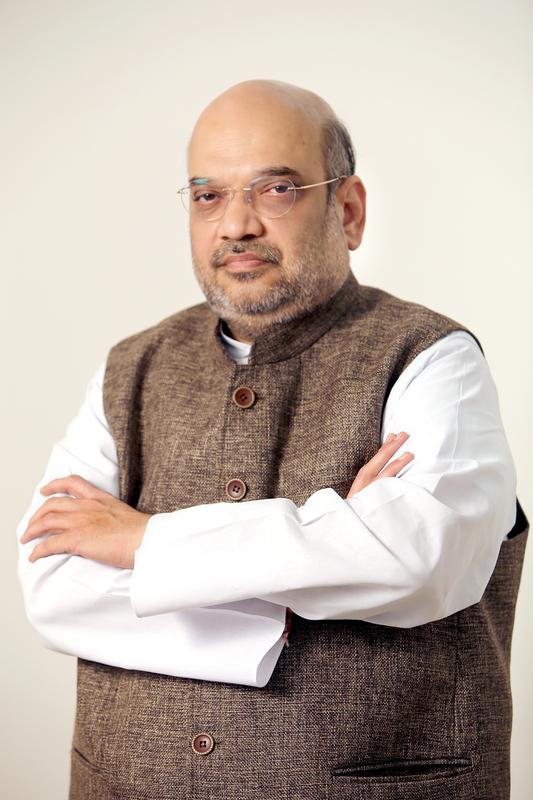 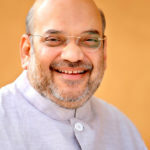 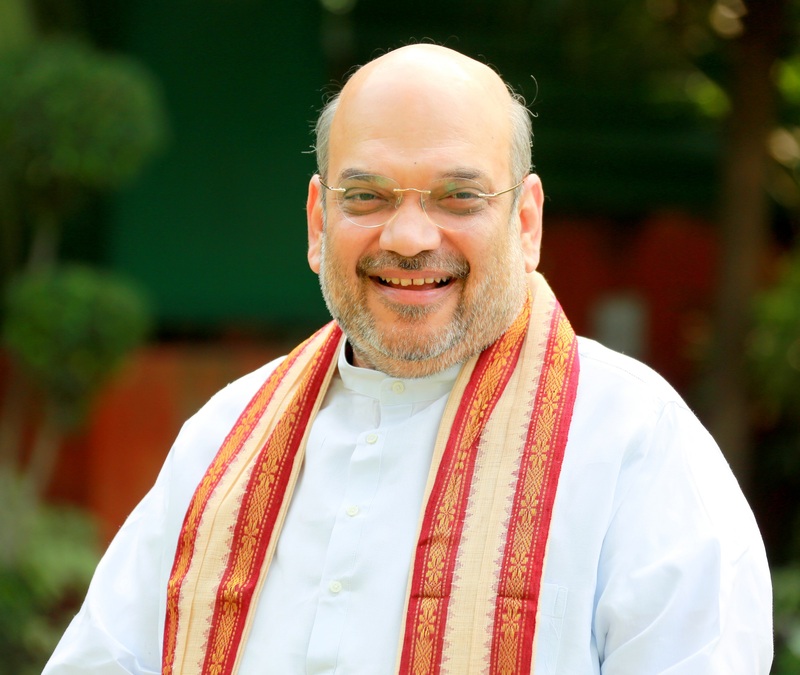 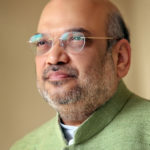 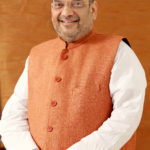 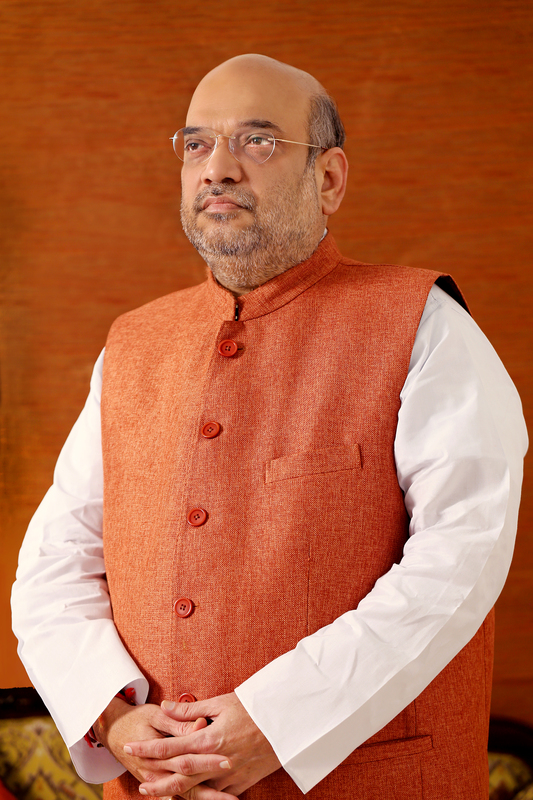 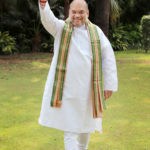 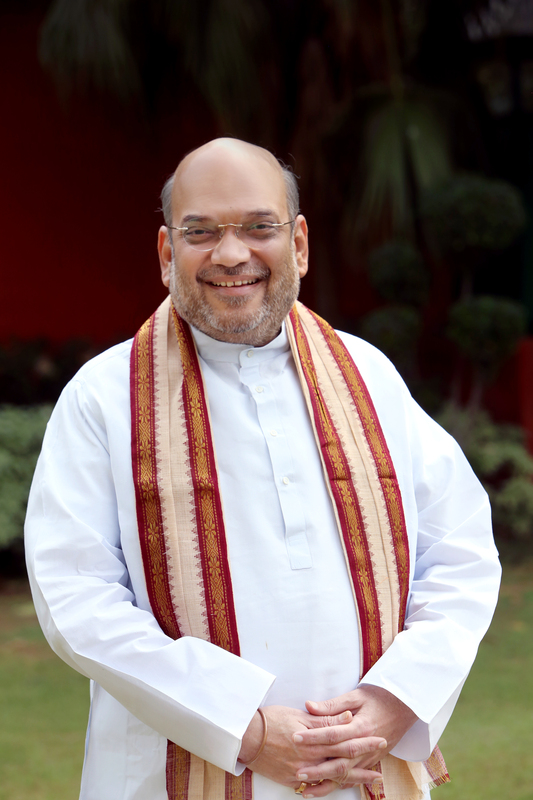 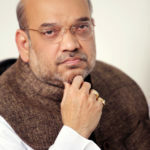 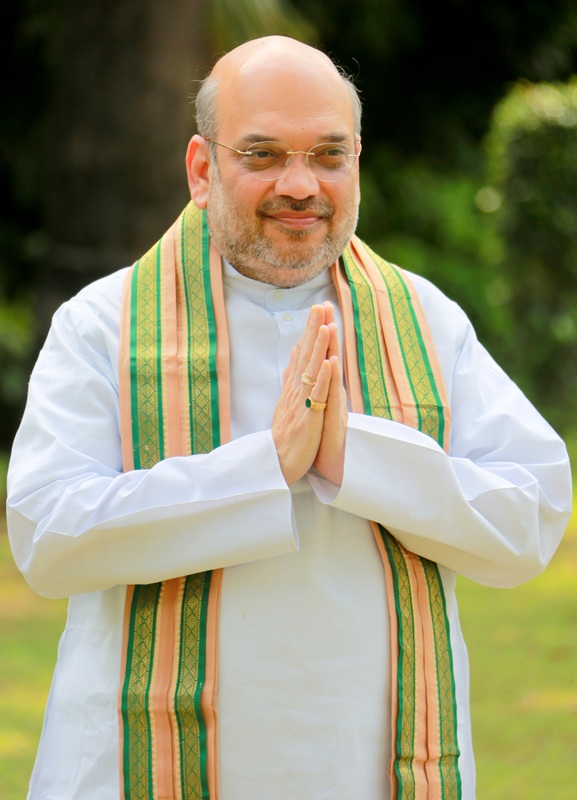 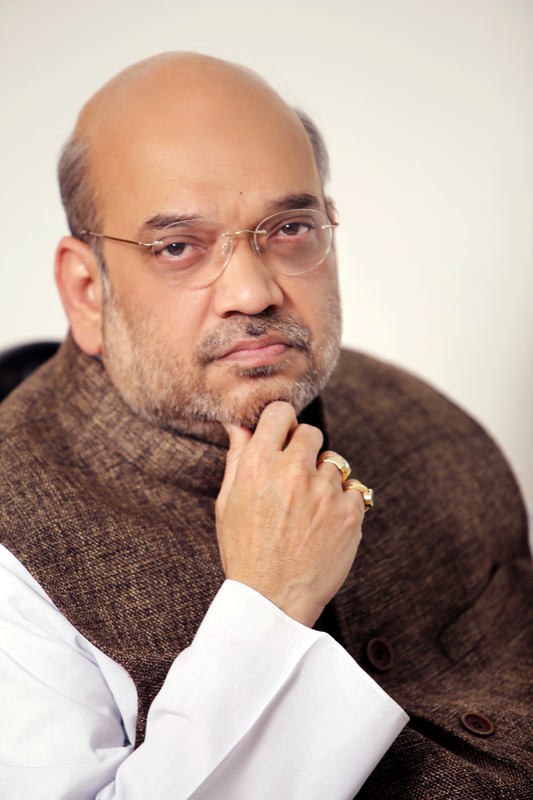 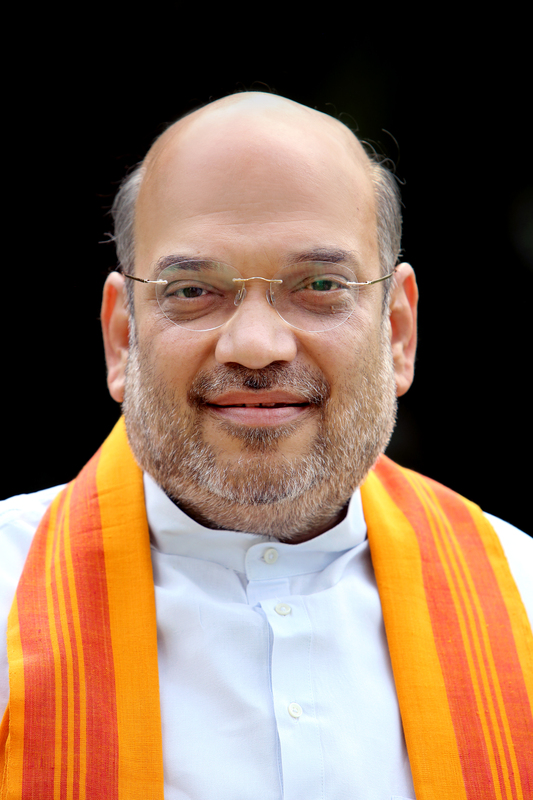 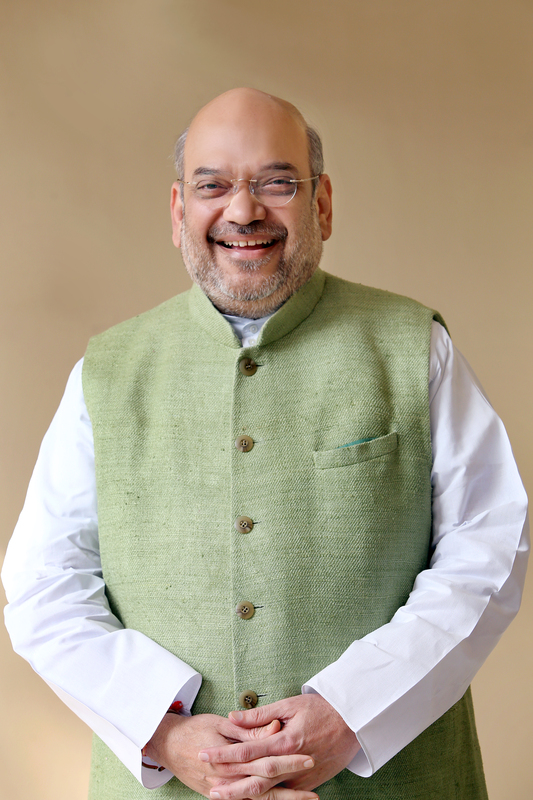 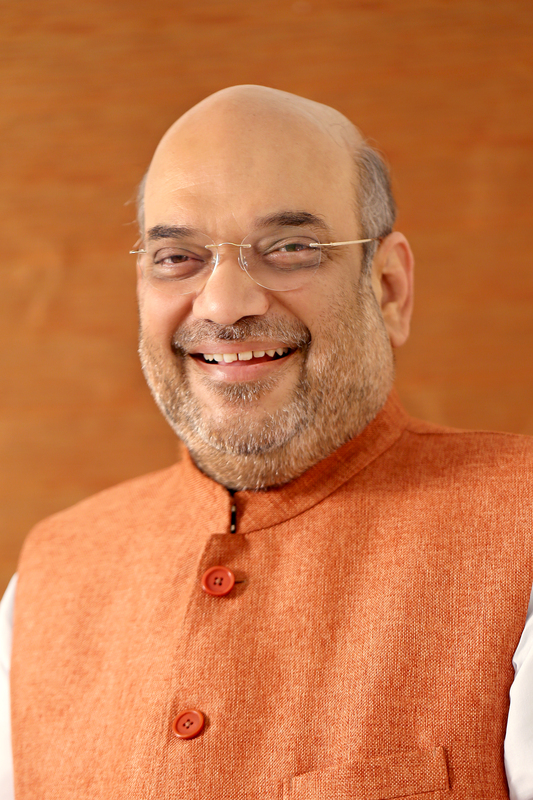 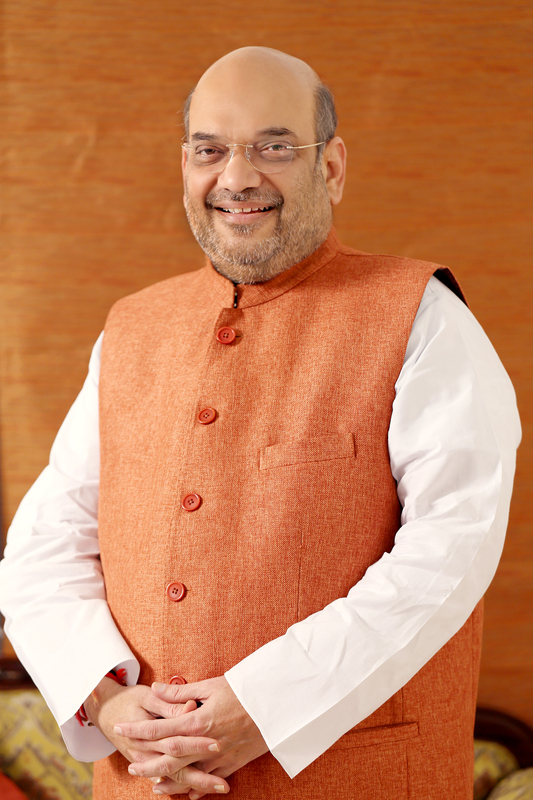 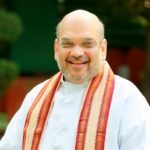 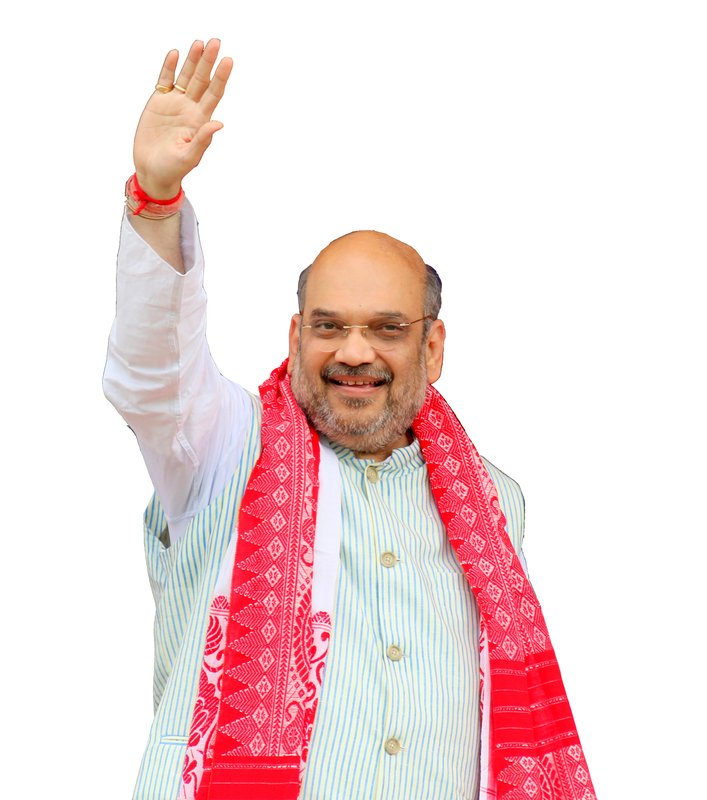 Born on October 22, 1964, politics was not in Shri Shah’s blood. 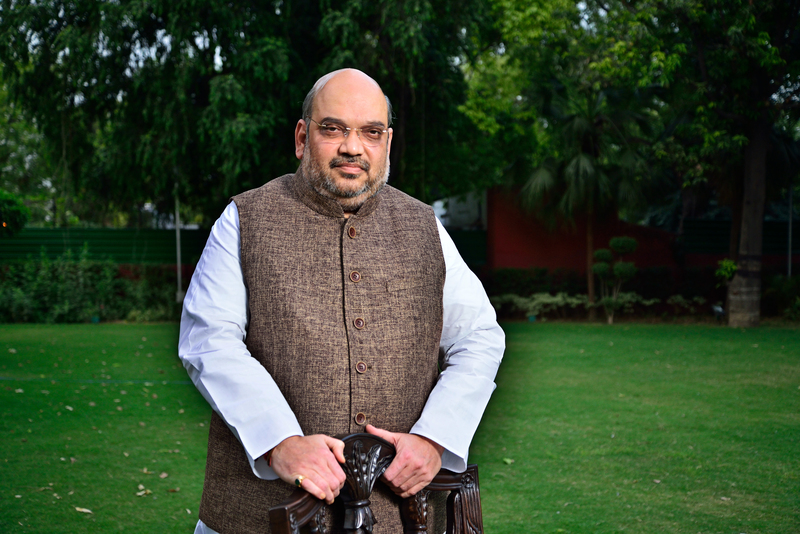 Instead, it was the desire to serve the society that was passed on to Shri Shah by his philanthropist family. 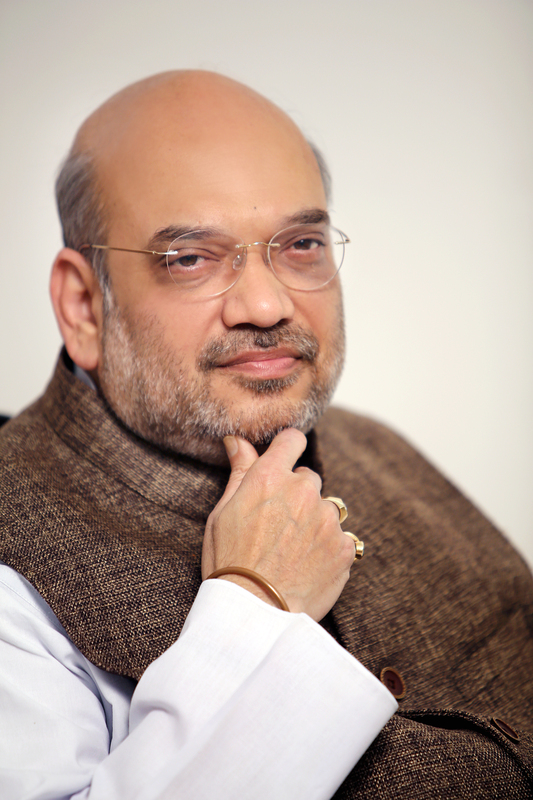 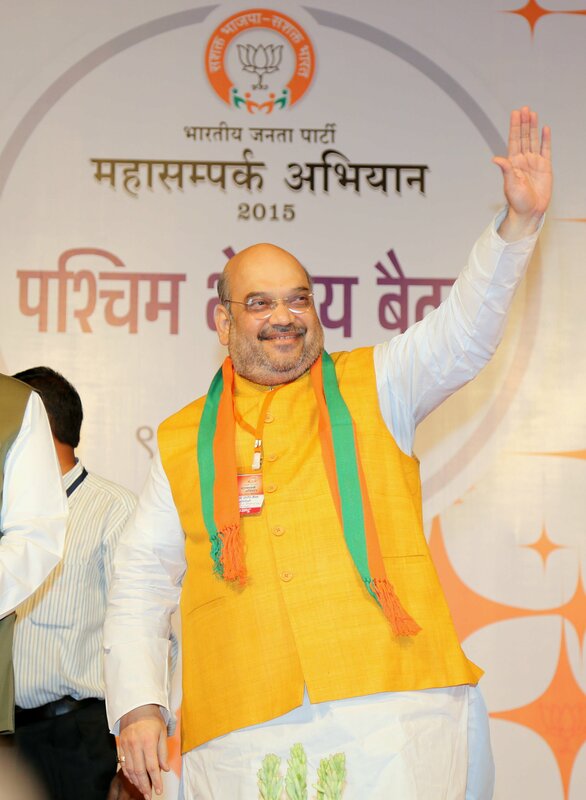 At a tender age of 14, Shri Shah joined the Rashtriya Syawamsevak Sangh (RSS) as a ‘Tarun Syawamsevak’. 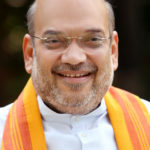 That was the turning point of his life. 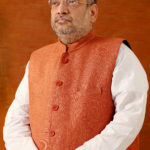 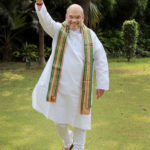 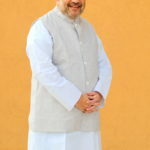 In 1982, as a student of bio-chemistry, he was handed over the responsibility of the secretary of the students’ organisation ABVP in Ahmedabad. 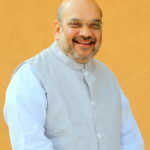 He later became the secretary of BJP Ahmedabad city unit. 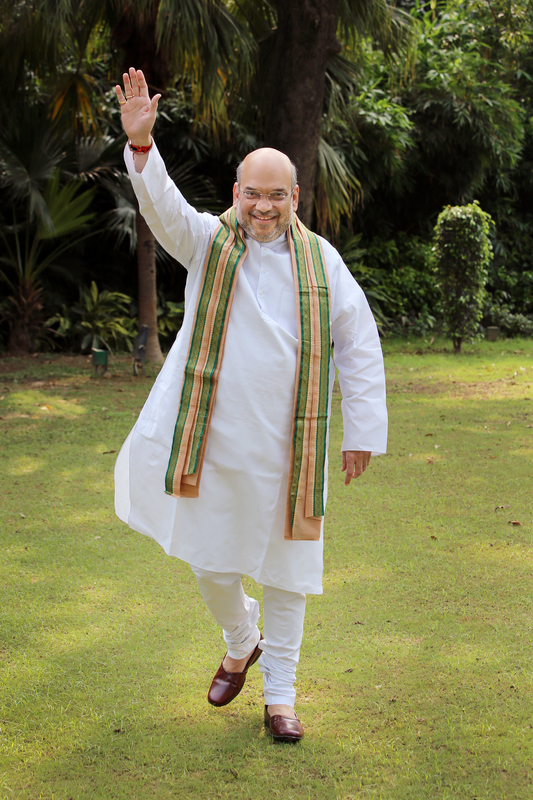 There was no looking back since then. 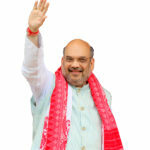 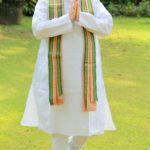 He went on to hold many crucial posts to rise up in the ranks of the Gujarat unit of BJP. 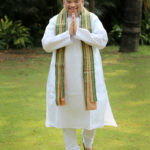 He became the national treasurer of Bharatiya Janata Yuva Morcha (B.J.YM.) 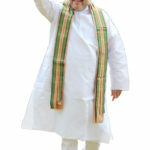 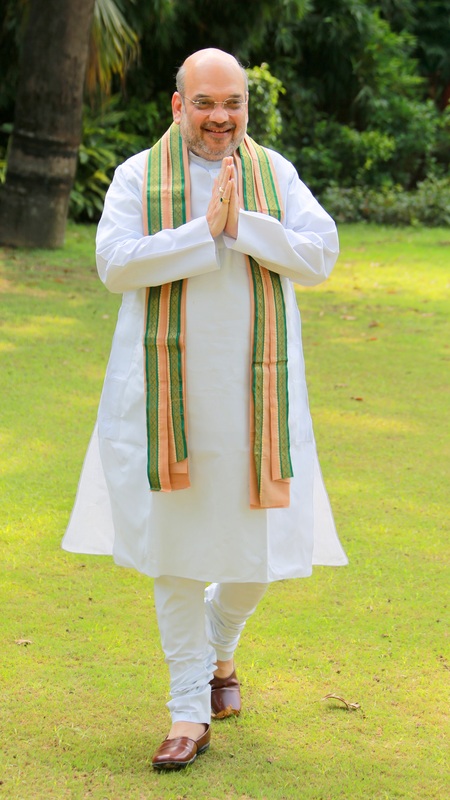 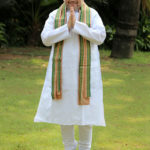 in 1997 and later the Vice President of the Gujarat State unit of the BJP.